Connor Farms, Inc. was founded in 2008 by Randy and Melissa Connor. 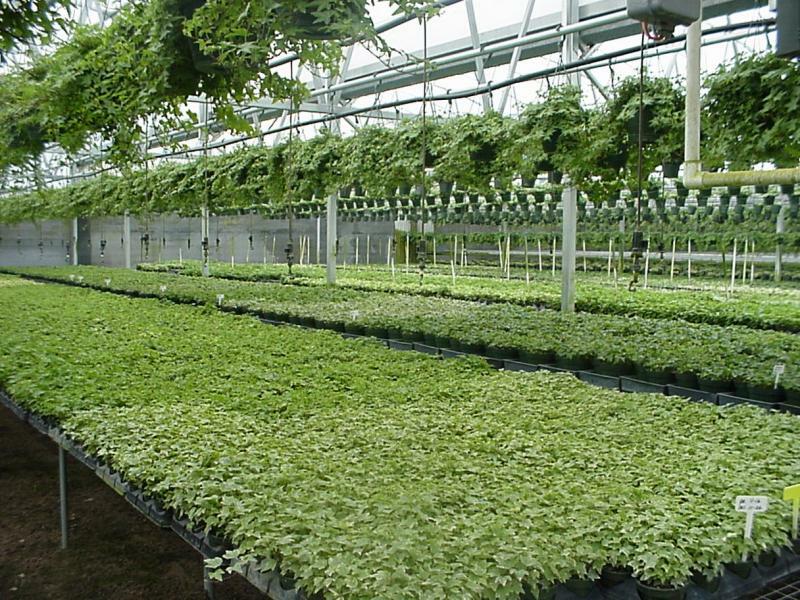 We are a wholesale foliage grower located in Eustis, Florida just 20 minutes north of the foliage capital of the world, Apopka. Connor Farms, Inc. is a family owned and operated nusery producing in it's second generation. Connor Farms, Inc. (fomally called Pixley Greenhouses, Inc.) was originated in 1992 by Melissa's parents, Tom and Sissie Pixley. We would like to take this opportunity to invite you to explore our web-site and feel free to visit our nursery for a tour. Copyright 2009 Connor Farms, Inc.. All rights reserved.